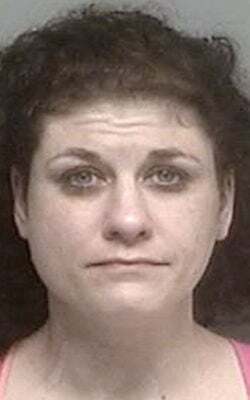 After expressing uncertainty about her guilty plea from nearly a year ago, a Lake Geneva woman Thursday ultimately chose to stay with that plea in a case involving a methamphetamine explosion in a hotel. Right before her scheduled sentencing in September, Melissa E. Kuen, 37, through her lawyer signaled she felt pressured months before to plead guilty to one count of manufacturing meth at The Cove of Lake Geneva Hotel in January 2017. 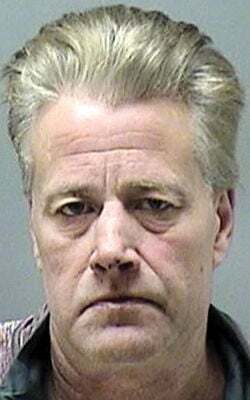 Thursday’s Walworth County Court hearing had been scheduled for a decision on a motion to withdraw the plea. On Tuesday, Kuen’s attorney, Steve Compton, wrote to the court that she intended to go forward with her original plea. If Kuen withdrew her plea, all the charges she originally faced—other drug and bail-jumping charges—would be back on the table. Assistant District Attorney Haley Johnson said in September that Kuen’s withdrawal of her plea meant the prosecution would withdraw all potential agreements. As part of last year’s plea agreement, Kuen agreed to pay her share of restitution. Court documents show that figure is more than $125,000. Kuen sustained severe burns from a meth cook explosion that sent her to a Milwaukee hospital, according to the criminal complaint. Prosecutors say she and another man, Patrick M. McBean, also of Lake Geneva, were making meth in the hotel room. McBean already has been sentenced to two years in prison in the case. Kuen’s sentencing is scheduled for 10 a.m. April 11. A Lake Geneva woman felt pressured to plead guilty in February to manufacturing the methamphetamine that caused an explosion in a hotel, her lawyer said Thursday.